Next week it's the big day - the move up north to University! I am very exited, stressed and worried at the same time but I guess that it normal. 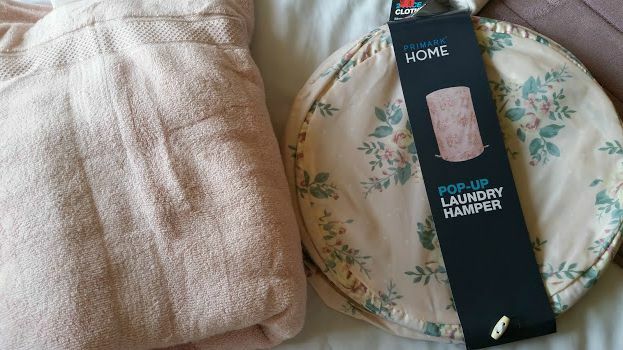 The one thing that is really getting me excited is my room, I want to make it as homely as possible and for it to be like a home away from home - and what better way than to buy lots of bits from Primark. 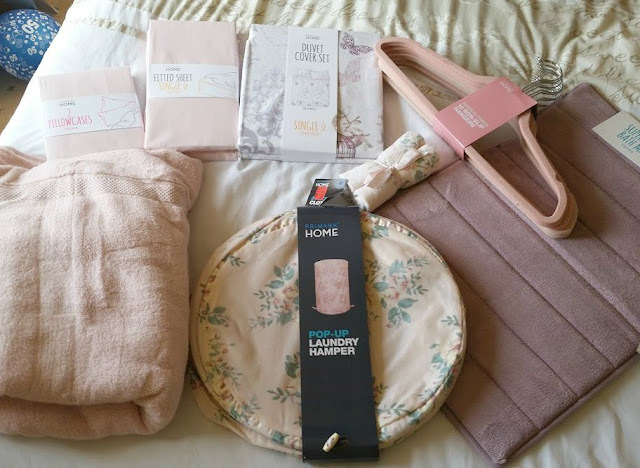 This haul doesn't feature anything that is pretty but everything is matching. 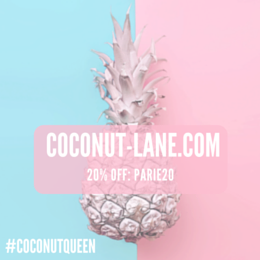 I have gone for a colour scheme of a muted/dusky pink that isn't so in your face, but also very neutral making it easier for me to use the same things all year round. 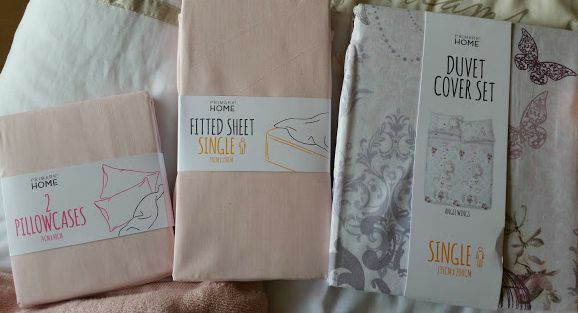 The first bits I picked up were bedding sets, and that it what set off the entire theme. The duvet set is grey with butterflies all over it, and with it I got sheets and a pillow case. I also picked up a bath math from Primark, following in the same colour theme. The towel and face towels are super soft and can't wait to use them for the first time. 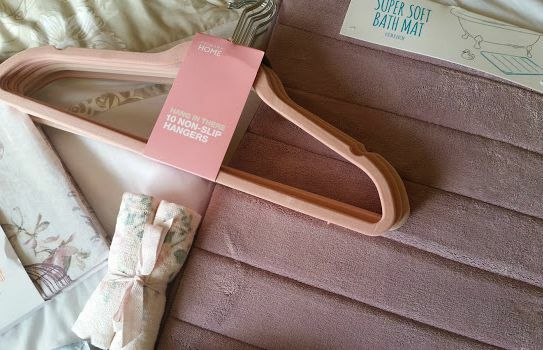 The two things that I am the most excited about are the hanger, a) because they match everything and b) because they are non-slip which are amazing as your clothes actually stay on the hangers.Then we have the laundry hamper which has the prettiest pattern on and a bargain of £3. There are a lot more things I am getting, all will be shown in the upcoming weeks!